THIS STORY WAS SENT TO US. IT MAY NOT REFLECT THE VIEWS OF WOC. 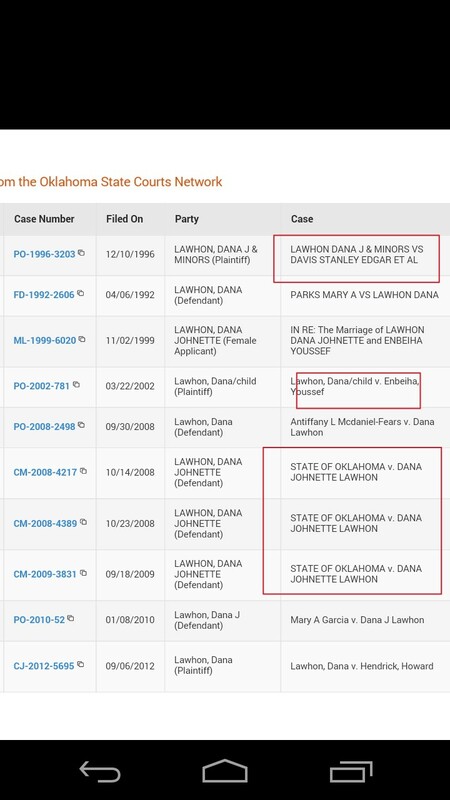 An advocate, an activist, these are the things Dana Lawhon are well known for. With her, as with most who reside within the world of CPS fighting, she has become subject for debate; and for good reason. While she prides herself as an advocate and activist, she has a very dark aspect to her. A lot of people have become aware of the page above. Although it is only speculation as to who operates it, War on Corruption set out, upon request, to conduct an investigation into the possible founder. 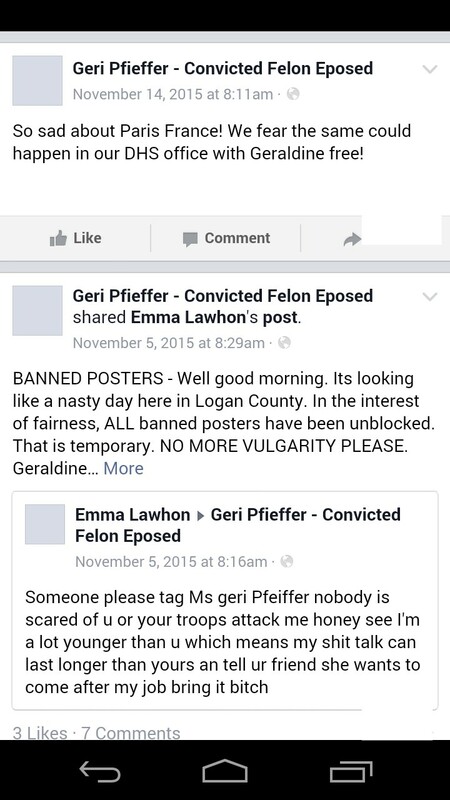 What we had learnd is this: there has been, upon several occasions from Ms. Lawhon, instances of harmful statements regarding Ms. Pfeiffer. As an adcocate, it is expected that one maintains a beneficial image. When that image is tainted, we expose that corruption. Here is what we found. 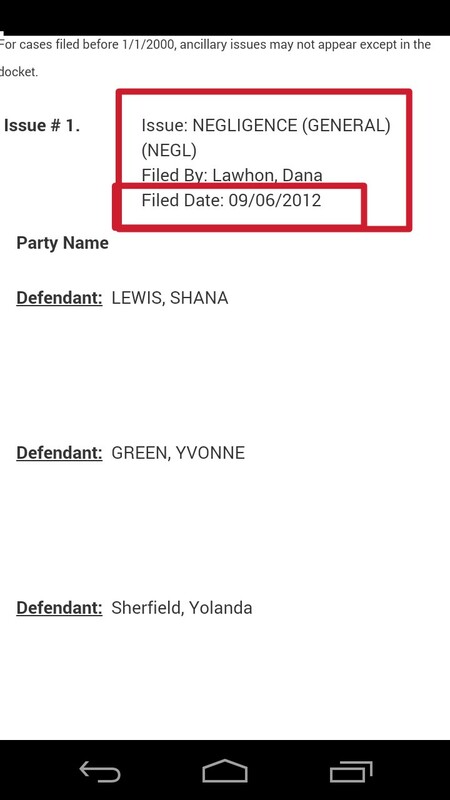 As it turns out, even in recent years, Ms. Lawhon has been subject of various criminal charges. 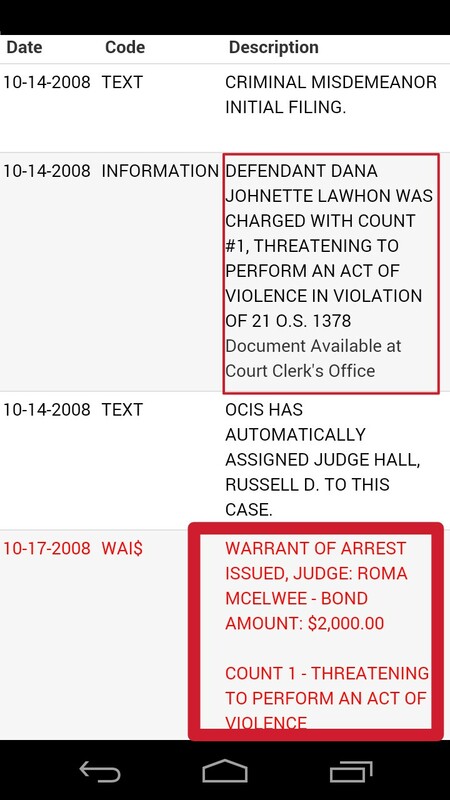 These charges range in subjects from restraining orders, assault, to neglect. As an investigative journalist, I have great concerns regarding these charges, afterall, it is our children she advocates for.